S&P 500 INDEX E-TRADER It is" a few minutes a day job "
what is S&P 500 ? The S&P 500, or the Standard & Poor's 500 introduced its first stock index in 1923. The Chicago Mercentile Exchange (CME) founded the S&P 500 futures contract back in spring of 1982. This is comprised of the largest 500 listed stocks and allowing you to easily buy or sell an extremely portfolio of stocks in one stock index futures contract. Some of you know the Dow Jones is made up of only 30 blue chip stocks but S&P 500 index is based on the stock prices of 500 different companies which they are industrials, financial institutions, utilities and transportation. 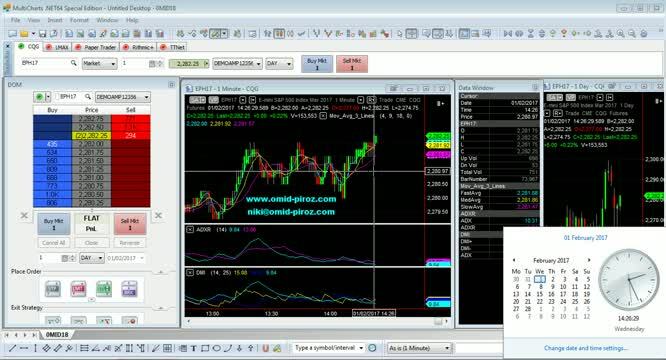 Why we trade E-mini s&p 500? - You don't need market research. - You can profit no matter which way the market moves, up or down. - Bad market news it is real good news to you !!!!! - Great potential for daily cash flow. - Huge leverage, liquidity and daily volatility for maximum profit potential. 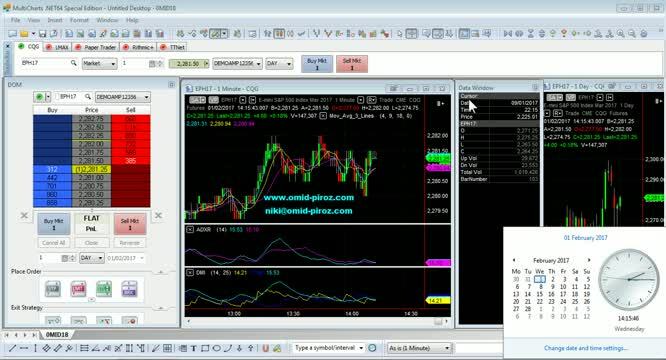 For more information, training and learn how to trade join us now. Risk disclosure: There is a substantial risk of loss in trading futures. Past performance is not necessarily indicative of future results.